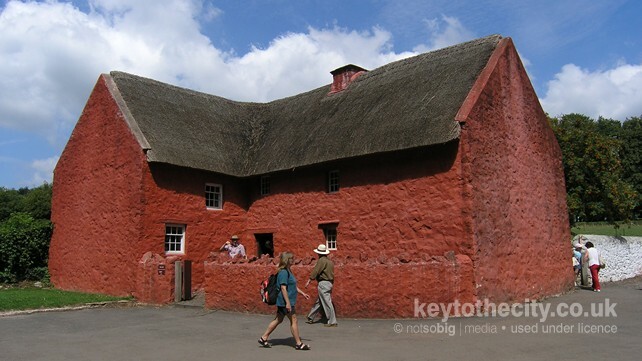 St Fagans is one of Europe's leading open-air museums and Wales's most popular heritage attraction. 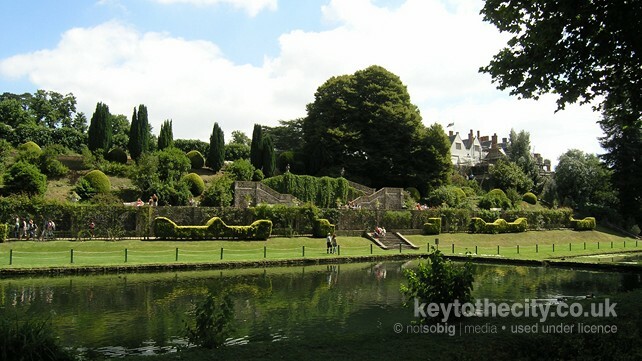 Open to the public since 1 November 1948, it stands in the grounds of the magnificent St Fagans Castle, a late 16th-century manor house donated to the people of Wales by the Earl of Plymouth. 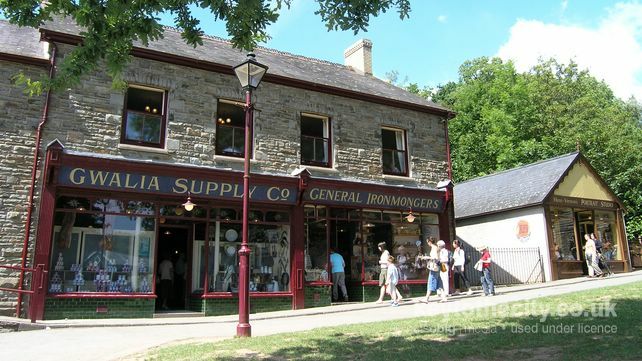 St Fagans explores all aspects of how people in Wales have lived, worked and spent their leisure time. Popular with young and old and is an exceptional visit on a bright, sunny day. Free Entry, Café Serving Meals, Light Refreshments Available, Picnic Area, Public Toilets. Open 10am-5pm daily (please check the website for any late changes). Free admission. Located to the west of Cardiff just off the A4232. Access is via the entrance on the southbound side of the A4232 or via Castle Hill if travelling from the city centre. The railway station at St Fagans sadly closed many years ago. Bus service 32a operates between the city centre and the Museum, Monday to Saturday throughout the year. No bus service on Sundays. The journey takes 20 minutes and buses terminate at the main entrance. The service is NOT operated by Cardiff Bus so you cannot use their tickets on this service. Limited onsite parking available - payment required.